Do you need a place to start your health journey? I'd love to help you get started! 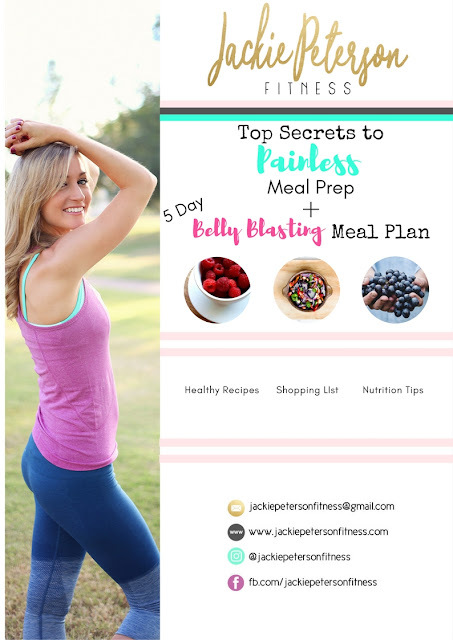 Download my FREE 5 Day Belly Blasting Meal Plan here. All recipes and meals are based off the clean eating lifestyle and sure to help you get on track! 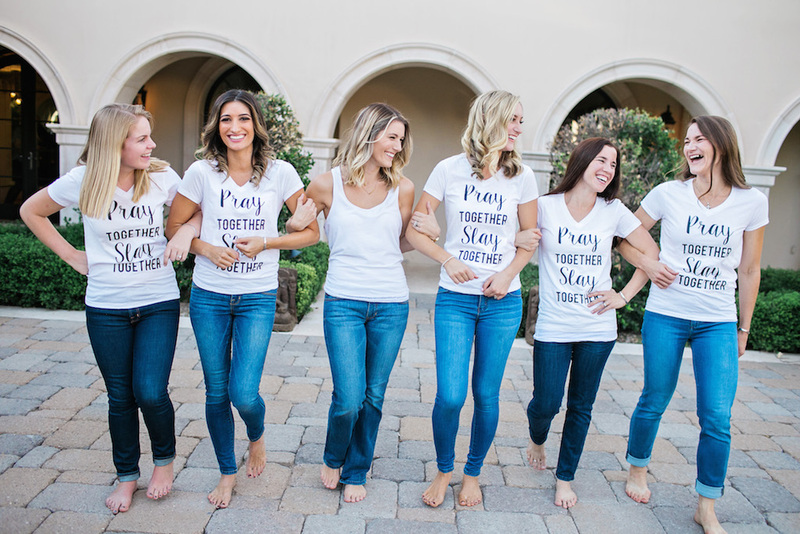 CLICK for more details and to download your free copy. 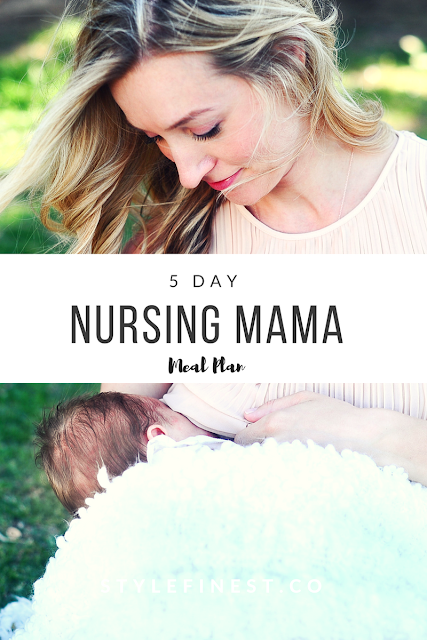 Are you a nursing mom who is dealing with the demands of feeding a baby? Are you unsure of what/how to eat to boost your milk supply? 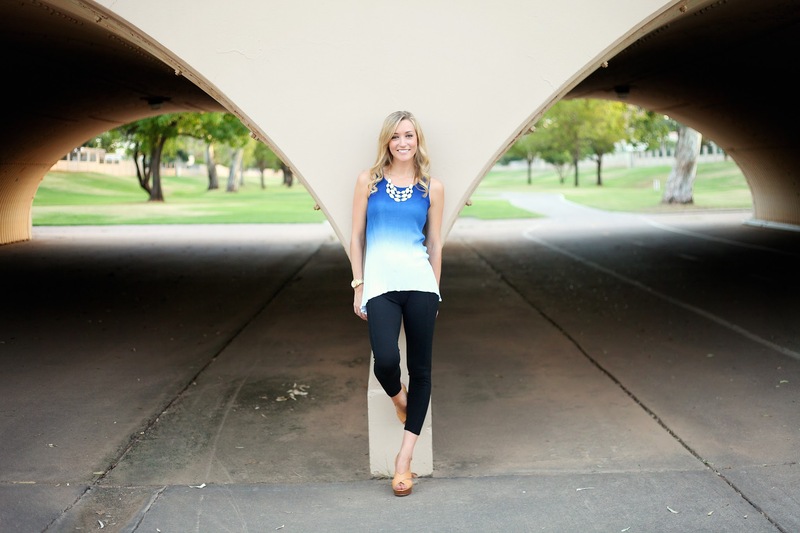 I have a meal plan specifically designed for YOU! 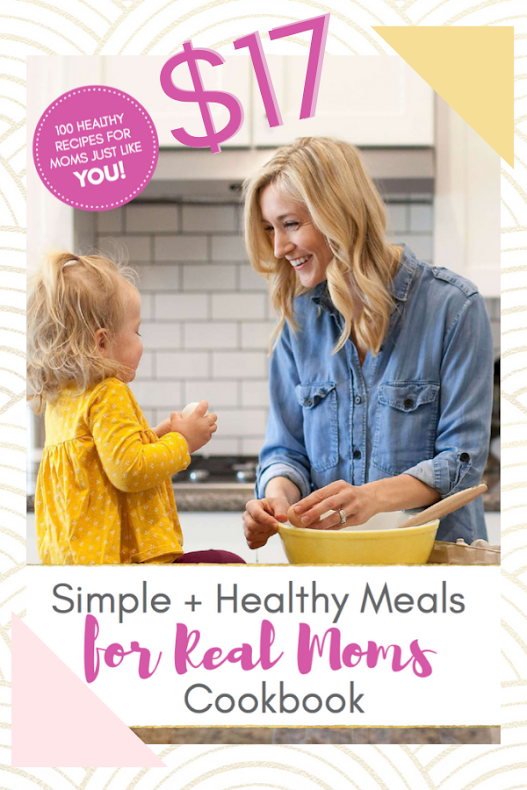 You can download my 5 Day Nursing Mama Meal Plan here. 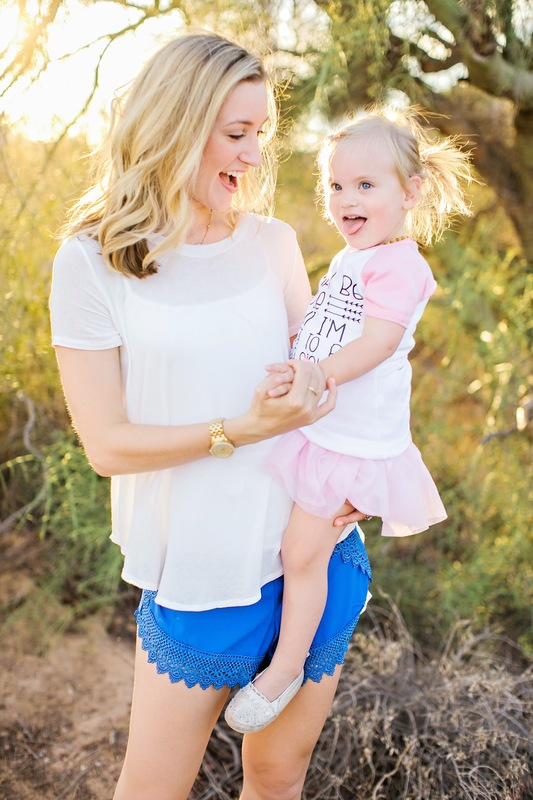 and Get some more tips on losing weight while breastfeeding here.